Photo by Branko, from the Torontoist Flickr pool. And if the mayor has his way, the TTC’s youngest patrons will no longer have to pay to use the system: he’s recommending that as of March 1, children 12 and under be able to ride for free. But such improvements and initiatives come at a cost: while Tory pledged during the mayoral campaign that he would not move to increase fares, he’s now saying that an analysis of the cutbacks made by the previous administration has left him with no option but to do just that. “I have made a difficult choice in the past few weeks that we simply cannot freeze fares and have a functioning transit system in this city and get on with making those improvements right away,” he said today. 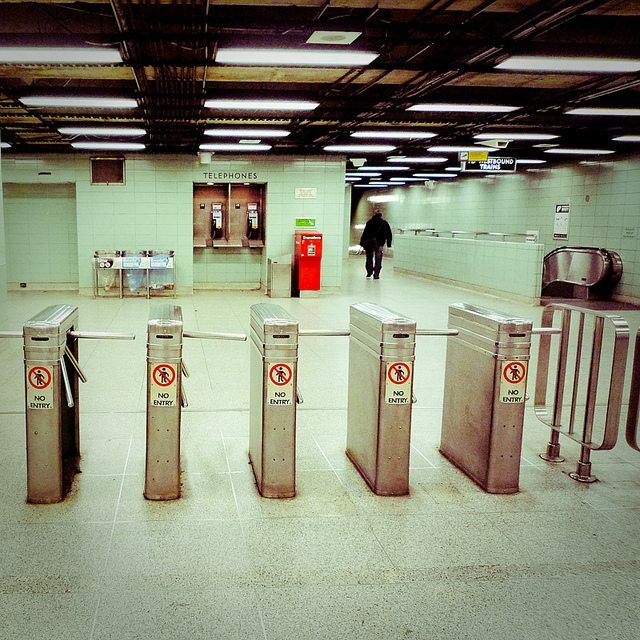 Subject to approval from the TTC commission and council, fares will rise by 10 cents on March 1. The hike, predicted to generate $43 million in new revenue, will not affect cash fares.